I have to wonder how the experience of reading any given Vorkosigan novel would be if I had read everything that came before. As it stands, Gentleman Jole and the Red Queen is only my fourth Bujold, so I have a more limited history with the series. Happily, it stands very well on its own and while it calls back to events that I'm aware of and likely yet more that I'm not, it works. This is much more a romance and a comedy of manners (interplanetary as they may be) than it is an action adventure romp, so expectations should be set appropriately. 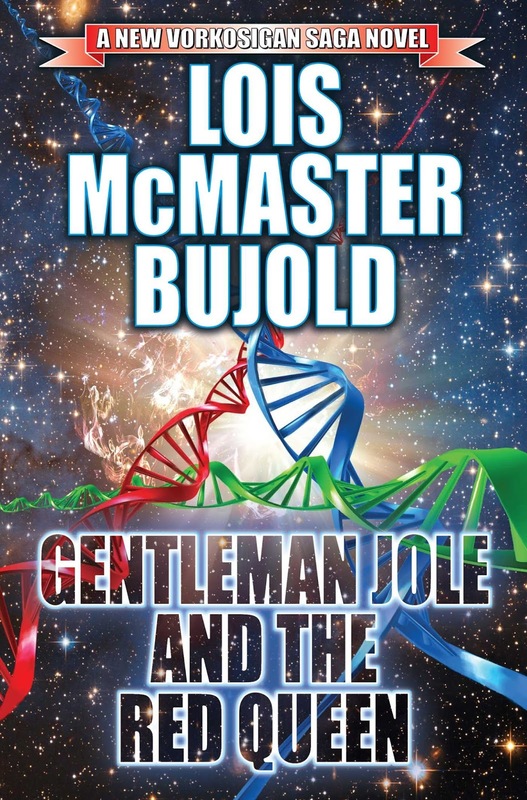 The friendship and growing relationship between Admiral Jole and Cordelia Naismith is not to be missed, whether one is a fan of the Vorkosigan saga as a whole or a Bujold neophyte, there is plenty to enjoy here. A silky smooth Prohibition era novel where magic is the outlawed substance, not alcohol. Lee Kelly tells us a story of magician bootleggers who work up magic a parlor tricks, but also as a vehicle to then distill and serve shots of pure magic in order for the paying audience to get their high. 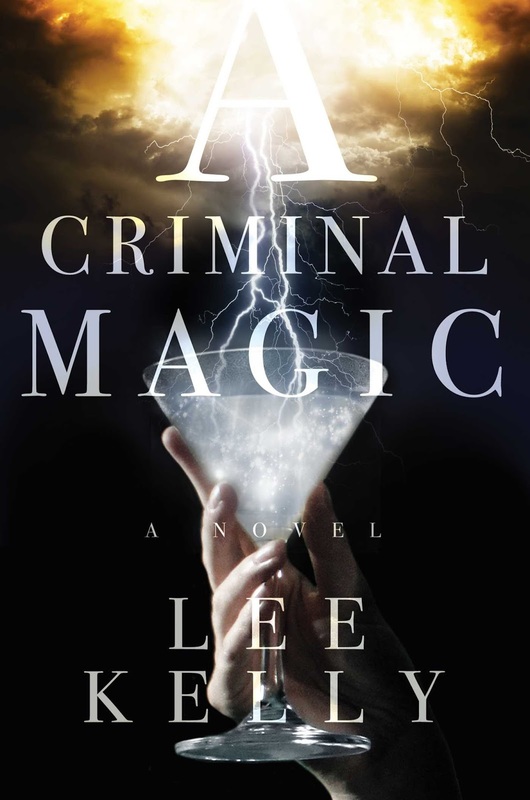 Speakeasies and mobster crime families, turf wars and scrapping to get ahead, A Criminal Magic uses the trappings of Prohibition to give us a fast paced book of magic and bootlegging we'll likely try to drink up in one sitting. Sometimes there is nothing wrong with a story and somehow nothing feels quite right, that as a reader you never connect. For me, Remic's World War I novel of trench warfare with a tinge of the supernatural is perfectly competent and it just doesn't work. If A Song for No Man's Land was any longer, I'd have quit reading the novella. 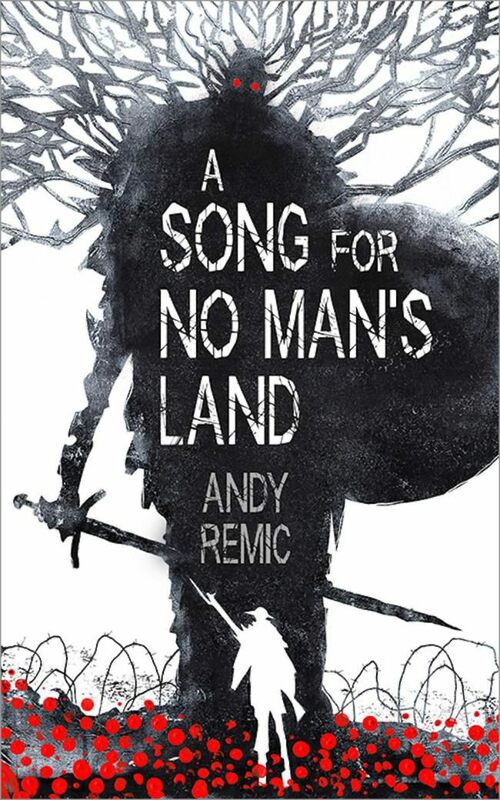 We don't often think about The Great Wars anymore and the idea of trench warfare has quietly passed into something that isn't much more than a concept these days, so Remic's bringing back the immediacy of the fear and the mud and the death and the maiming has value - but as a story it just doesn't quite work.